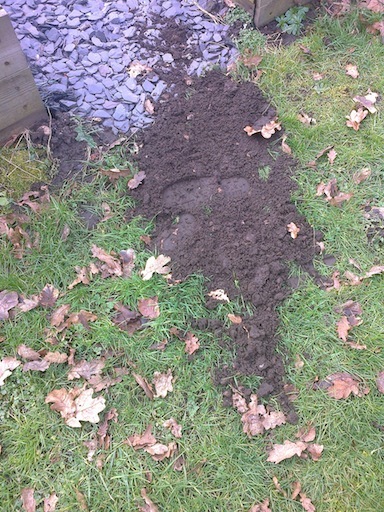 Down on the allotment today just pottering about, and we discover we have moles – oh no, the horror!! 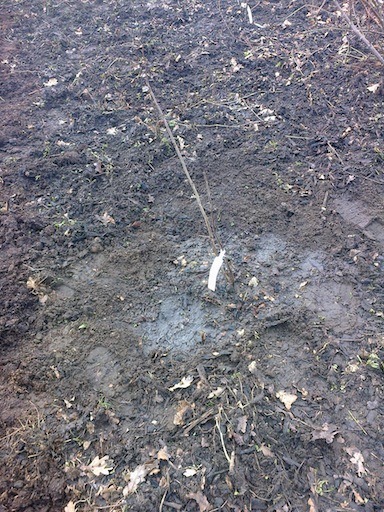 In the meantime, I did a general hoe-round as usual though there aren’t many weeds at the moment, thank goodness. 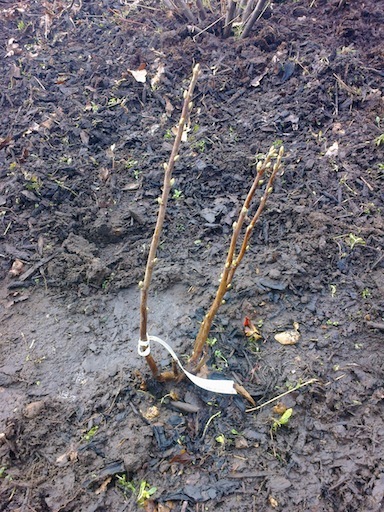 And K planted a blackcurrant and a redcurrant in our soft fruit area. 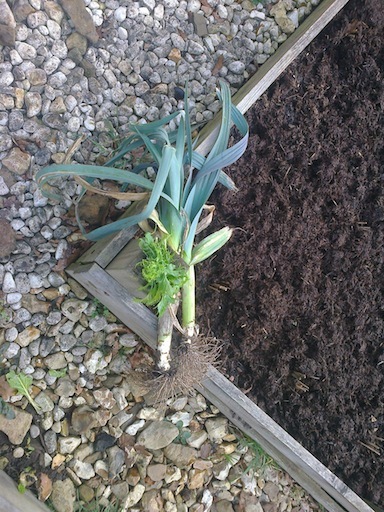 Whilst there, we also harvested two more leeks for lunch, and what is surely the last of the winter lettuce. Still pondering on the new raised bed we’re planning, and looking forward to getting started with plug plants (hurrah – we LOVE plug plants!) later this month. There’s so much to look forward to from now on. Spring is definitely on the way. 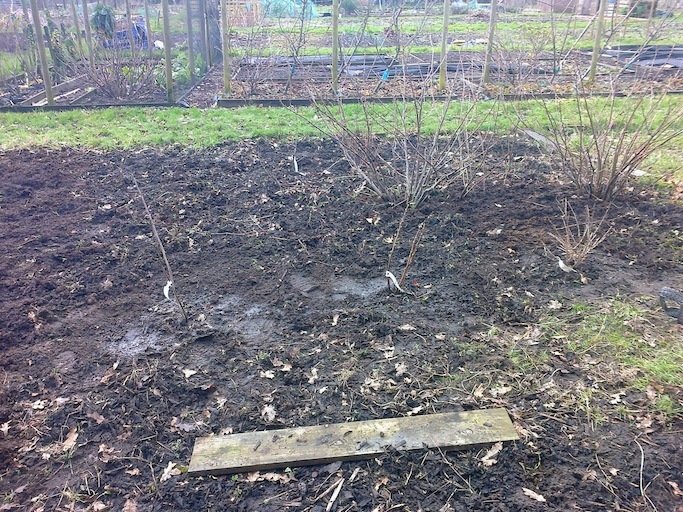 Categories: Allotments | Tags: blackcurrant, leeks, moles, raised bed, redcurrant, soft fruit, Spring, weeding, winter lettuce | Permalink.